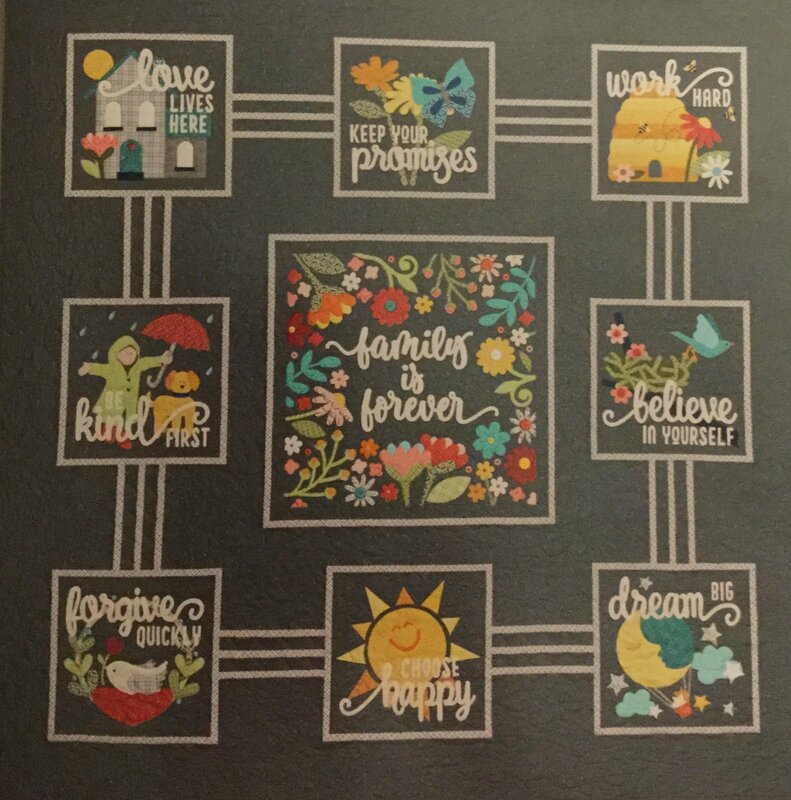 In this 10 session Block of the Month, join Linda as you create a darling quilt that focuses on home and family and the values that keep us close. Kit includes fabric for quilt top and binding! Quilt finishes at 65” x 65”.